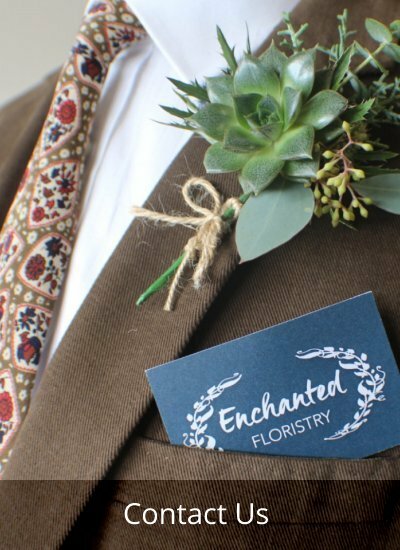 Enchanted Floristry is an innovative, high quality floral design company. We are incredibly passionate and driven by a complete love of flowers. With training by top floristry schools and an impressive array of qualifications, we pride ourselves on our eye for detail and creative new ideas. 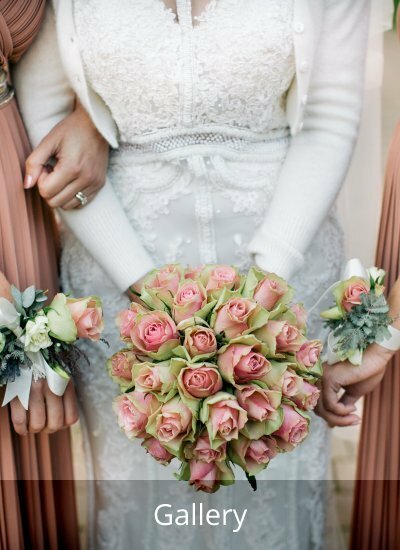 Let us help you tick ‘wedding flowers’ off your wedding planning To Do list. 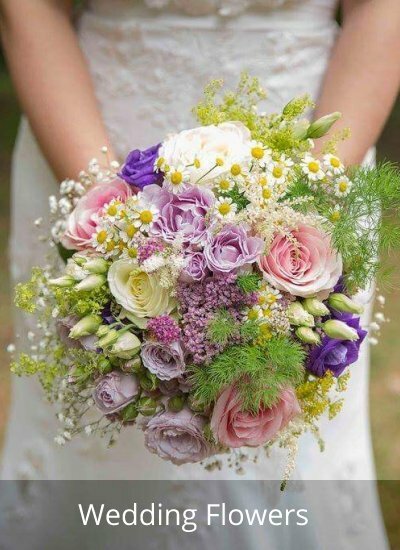 Enchanted Floristry provides you with beautiful bespoke bouquets, venue décor and table centres for your wedding day. 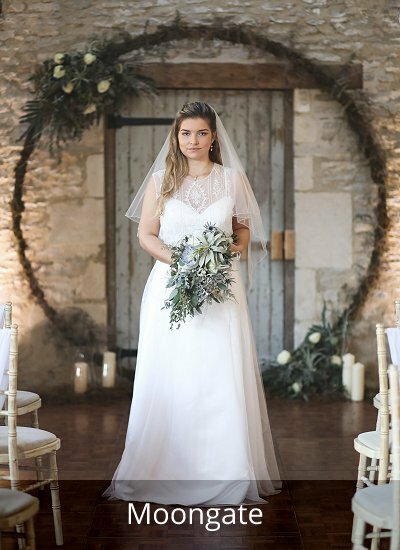 Or perhaps you’d like to use our impressive moongate, a freestanding 2.4 metre high wreath, as a spectacular ceremony or photo backdrop, which can be dressed to suit the theme, season and colours of your wedding. We provide a completely bespoke and personalised experience from start to finish and will work closely with you on every aspect of your order, from design to delivery and installation. Operating out of a beautiful shepherd’s hut and workshop in rural Oxfordshire, we create and produce incredible customised floral designs with the WOW factor for weddings and other occasions. We would love the chance to do this for your special day. Take a look at some of our previous work and contact us to make an appointment to talk more about flowers for your occasion.